100% of our coffee is direct trade and supports directly the families that we work with. Through this we offer educational programs, bicycles for children, and support for school and basic needs. 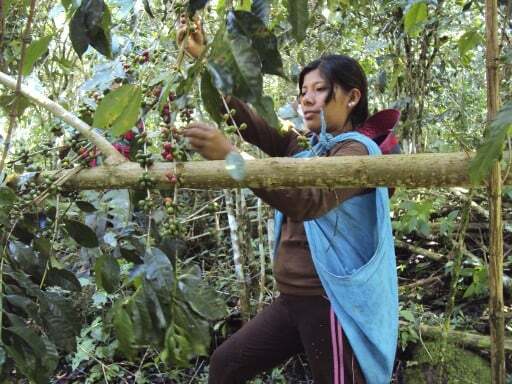 We are able to directly support both the environment and the families from which the coffee comes from by maintaining our commitment to these principles.